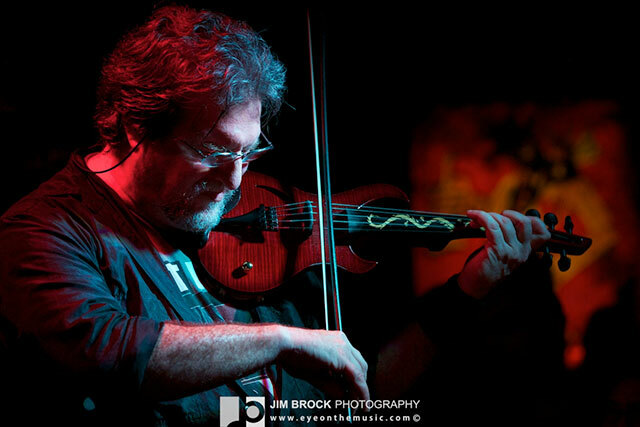 Jerry Goodman is an American violinist best known for playing electric violin in the bands The Flock and the jazz fusion Mahavishnu Orchestra. Goodman actually began his musical career as The Flock’s roadie before joining the band on violin. Trained in the conservatory, both of his parents were in the string section of the Chicago Symphony Orchestra. His uncle was the noted composer and jazz pianist Marty Rubenstein. After his 1970 appearance on John McLaughlin’s album My Goal’s Beyond, he became a member of McLaughlin’s original Mahavishnu Orchestra lineup until the band broke up in 1973, and was viewed as a soloist of equal virtuosity to McLaughlin, keyboardist Jan Hammer and drummer Billy Cobham. In 1993, Goodman joined the American instrumental band, The Dixie Dregs, fronted by guitarist Steve Morse. Goodman appeared on one studio recording “Full Circle” (1994), and the live album “California Screamin'” (2000). In 1996 Session violist and producer Ray Tischer featured Goodman on the award winning CD Canciones del Sol/Britt Bossa Orchestra (band) on Tischer’s original instrumental Toca del Angel. After an absence from the public eye in live concert, he toured in 2004 and 2005 with Gary Husband in his group Gary Husband’s Force Majeure, and appeared on the DVD Gary Husband’s Force Majeure – Live at the Queen Elizabeth Hall. 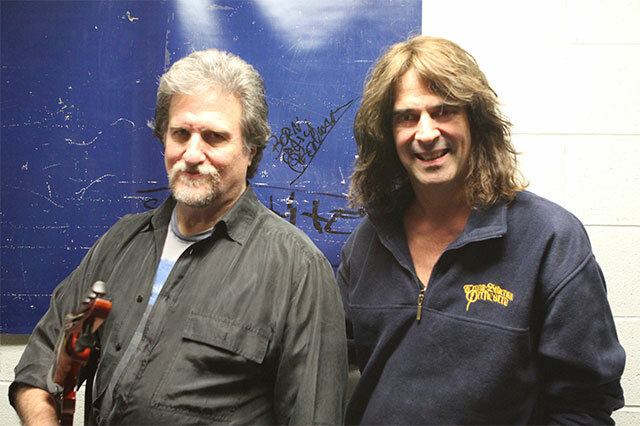 Even more recently, he played with the San Diego based fusion group Hectic Watermelon and with Dream Theater in their album Black Clouds & Silver Linings. Goodman has also been a part of Billy Cobham’s Spectrum 40 tour.